How do you become a better public speaker? How do you conquer stage fright? It’s learning by doing and everyone works at their own pace. 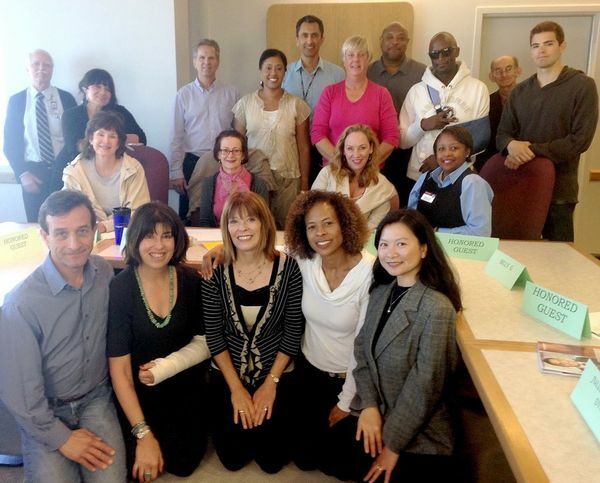 A toastmasters Meeting is a speaking workshop. We practice with impromptu topics and prepared speeches. Toastmasters is a non-profit organization started in 1924 to help people improve their skills for speaking in public. Membership in Toastmasters is inexpensive and is one of the greatest investments you can make in yourself. The fear of public speaking can disrupt careers and lead to countless sleepless nights. Learn how to solve the problem of public speaking anxiety. One Response to "(Overcome Fear of Public Speaking) @ Toastmasters (Overcoming Stage Fright) Los Angeles"